Do you want to build a SNOWMAN??? Yes, Frozen fever is real for kids & adults. Check out what we did! 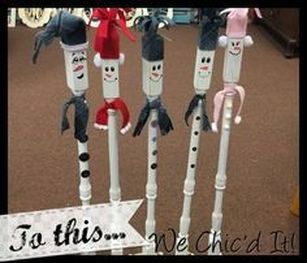 You can make the same with our DIY Snowman Spindle Kits! All kits include the necessary supplies. Including a reclaimed vintage spindle, pre-cut scarves, glue*, and plenty of accessories to make your snowman as unique as you! Not interested in making a snowman, no worries! Choose our Santa, Unicorn, or birdhouse kit. 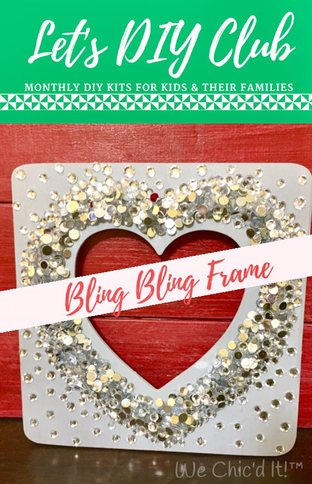 Perfect for snow day fun, winter birthday party, winter break, arts & crafts night, ladies night out, fall break, as a stocking stuffer, and more! Party packs available. Book your own DIY party! Interested in other DIY classes???? Send us your thoughts and comments! 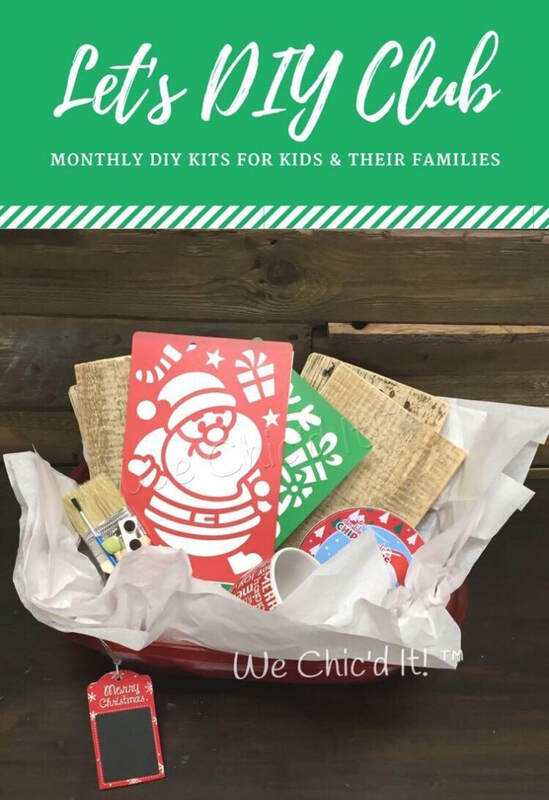 Get DIY Kits shipped monthly!! !